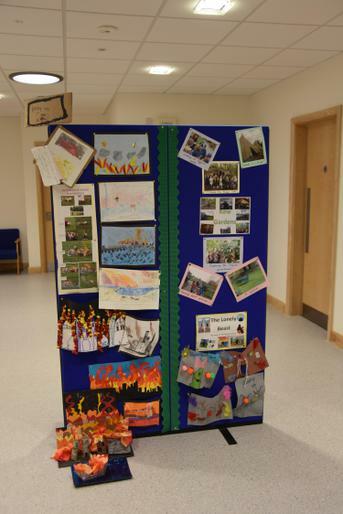 Welcome to Lyne and Longcross Church of England (Aided) Primary School with Nursery and Forest School. 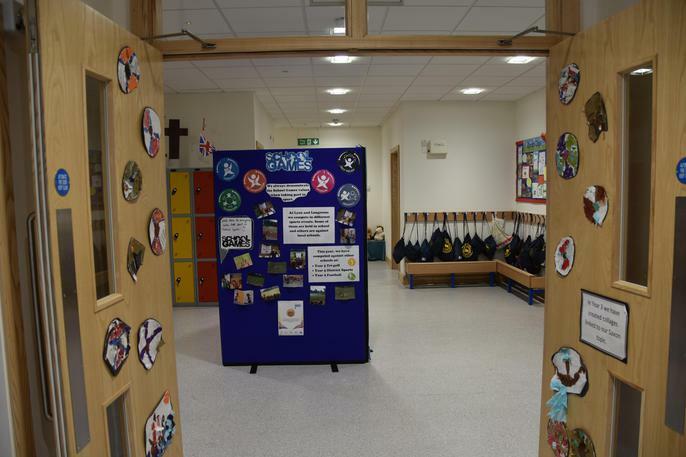 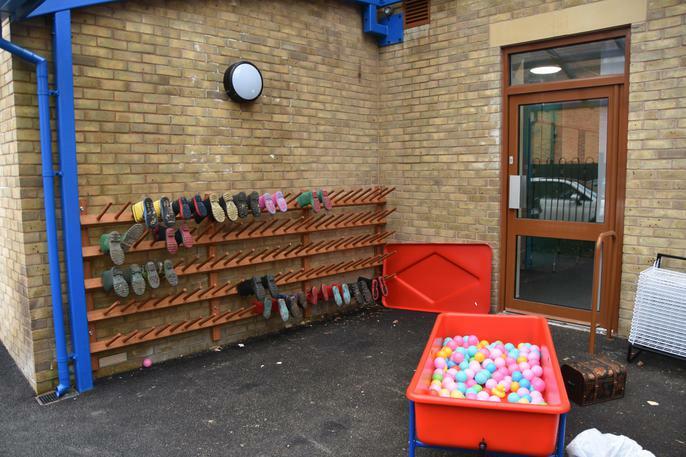 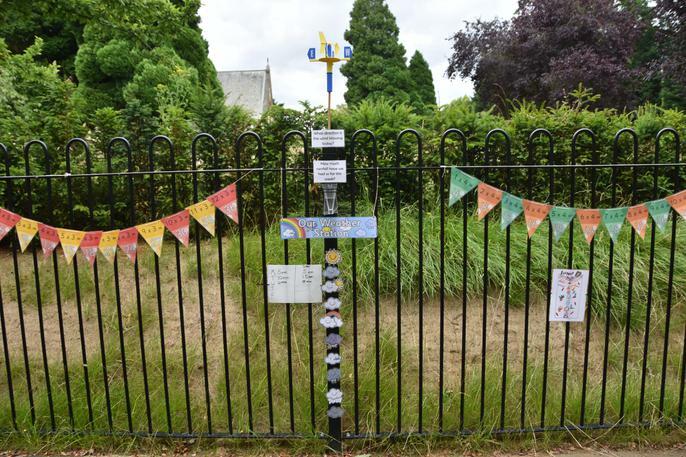 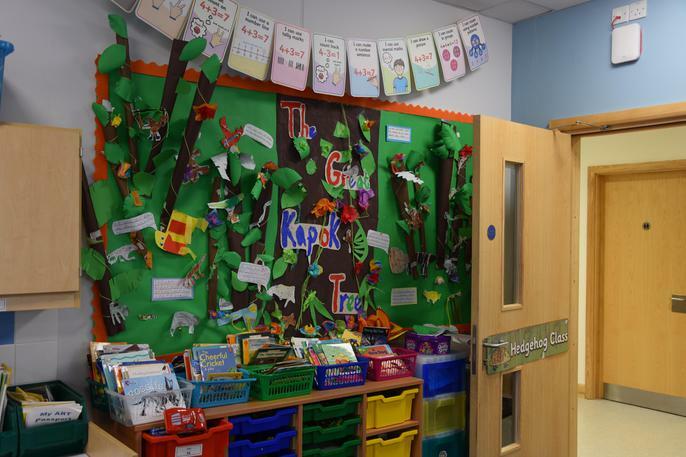 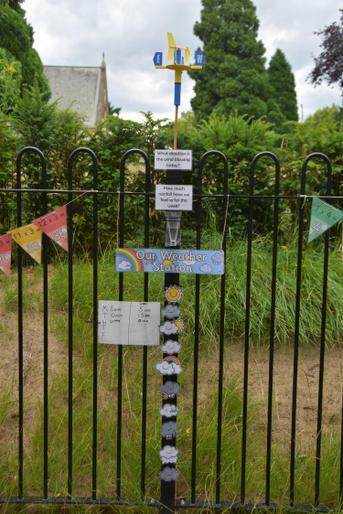 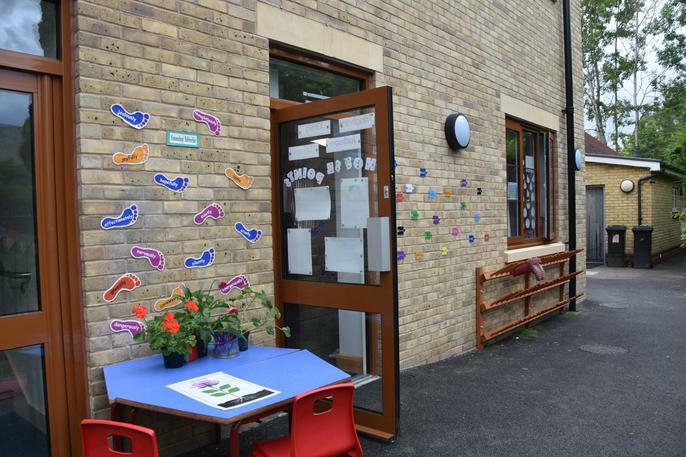 Welcome to Lyne and Longcross C of E (A) Primary School with Nursery and Forest School. 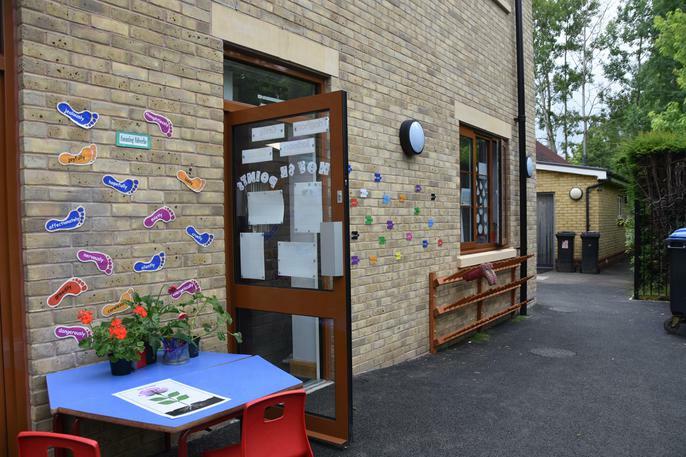 We are a primary school catering for children aged 4 years to 11 years. 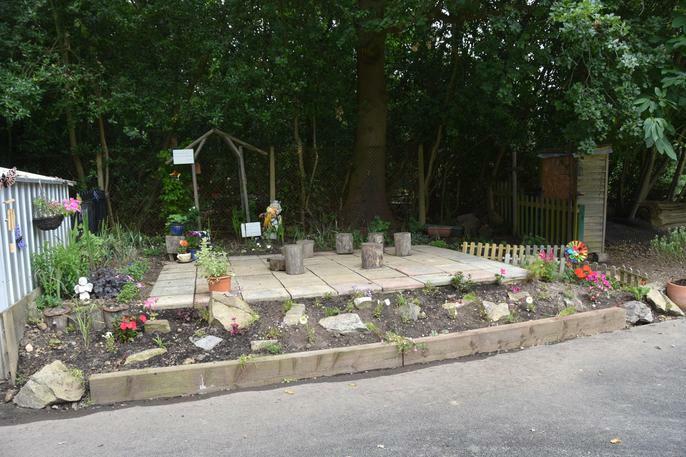 We also have a Nursery on site catering for children from the age of 2 until they start school. 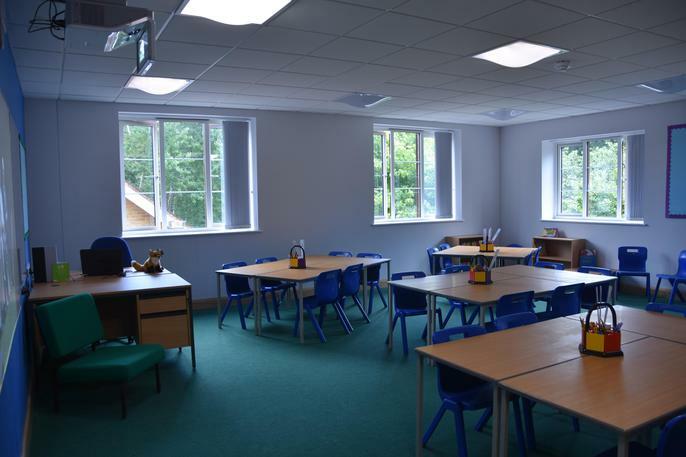 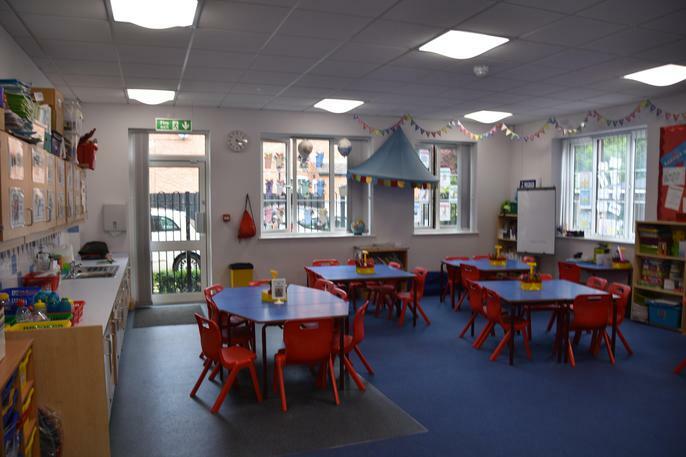 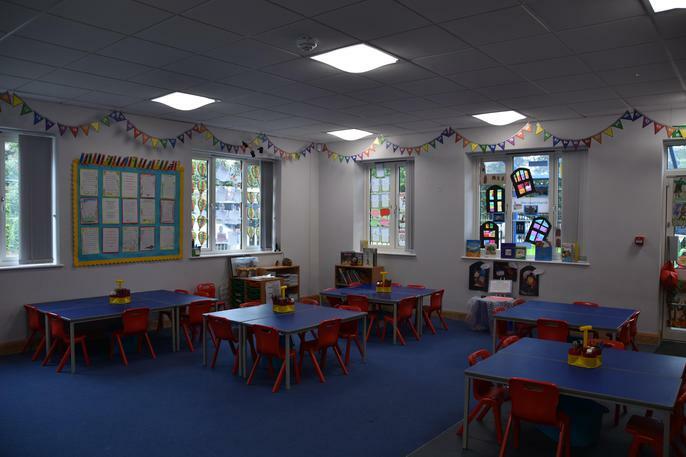 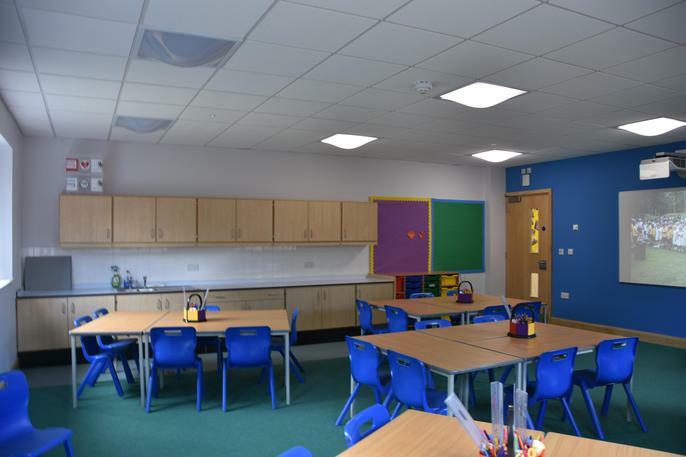 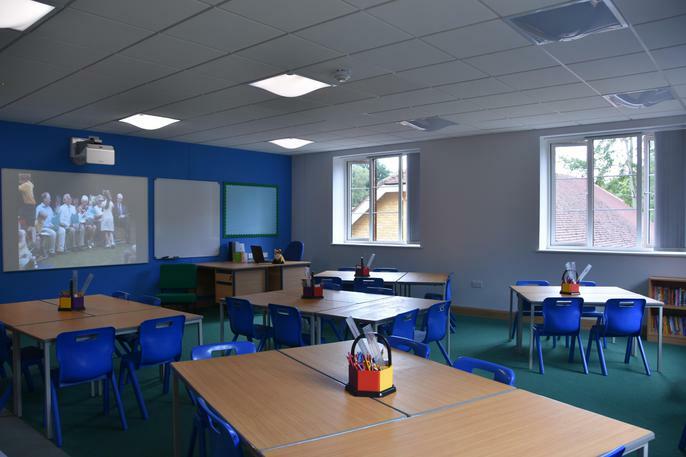 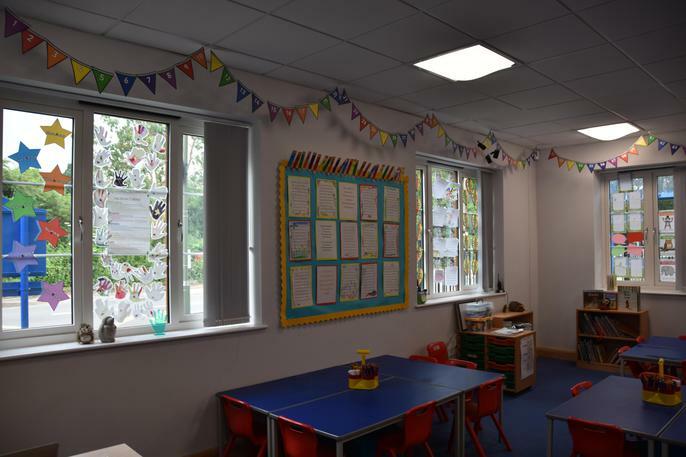 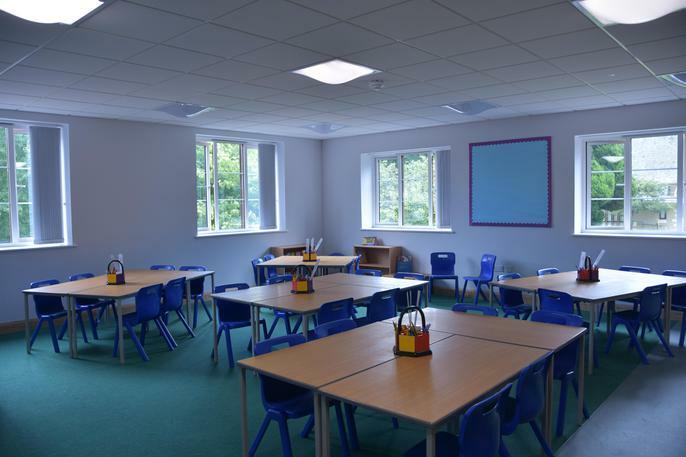 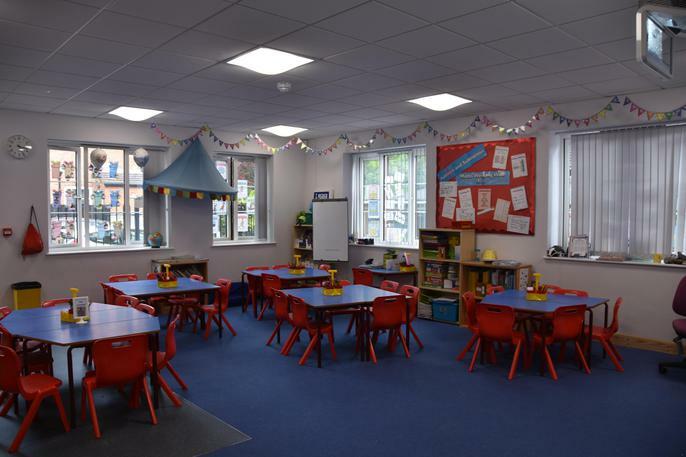 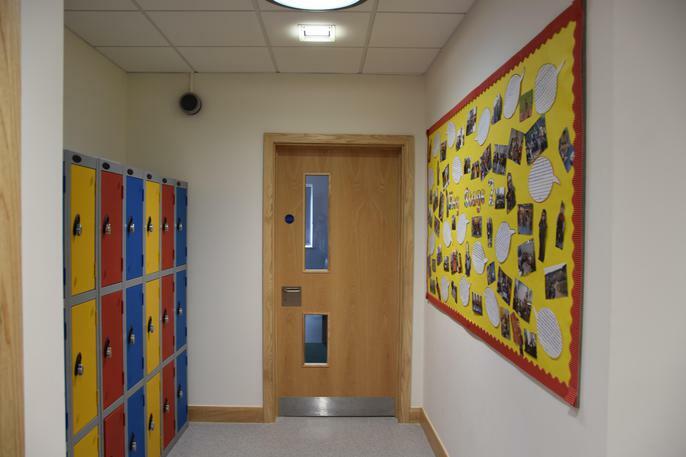 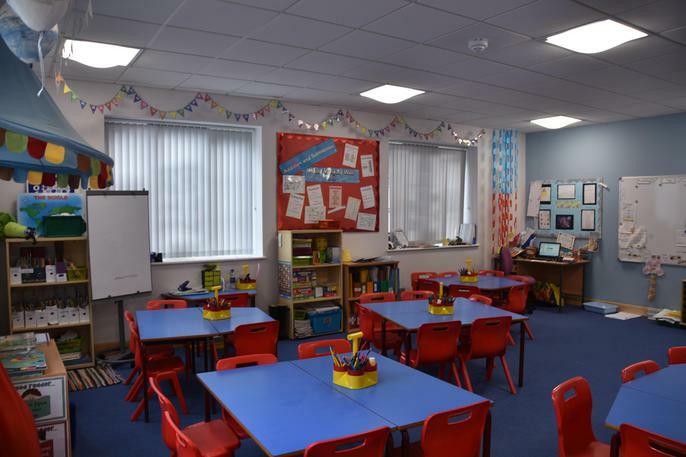 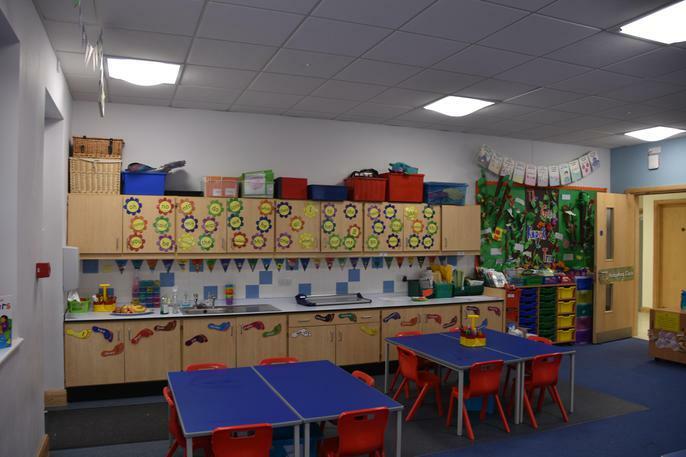 Our school was re built in 2015 to accommodate us as we expanded from a one form entry infant school to a one form entry primary school, so we are fortunate in having modern and attractive facilities, which house a vibrant learning environment for our children. 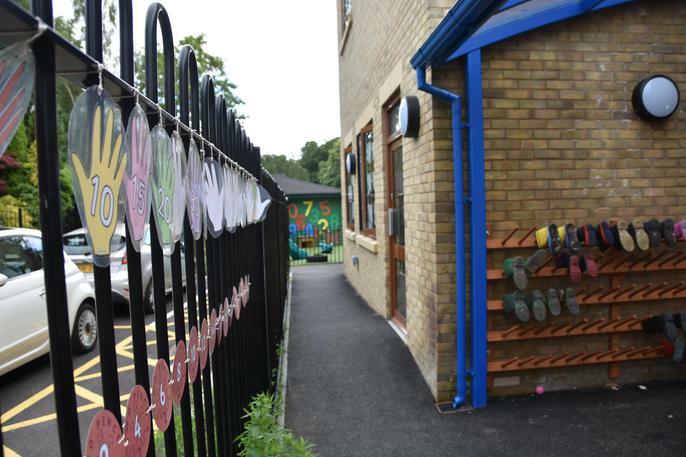 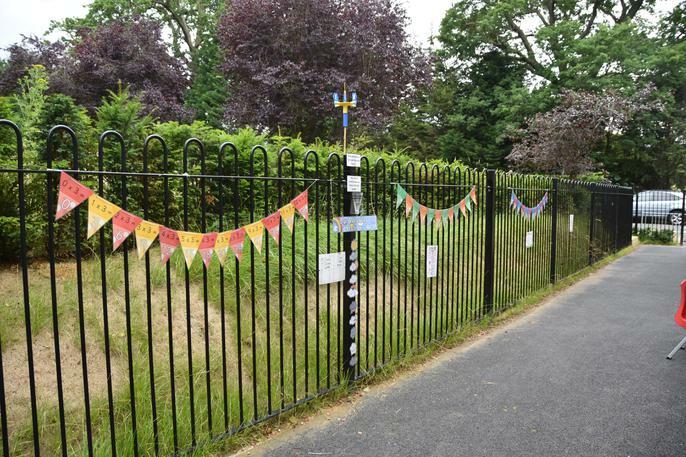 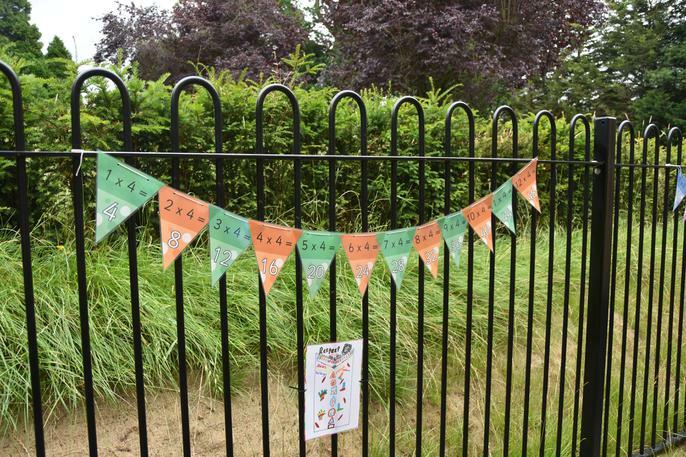 Our school is set within beautiful grounds and we have a commitment to fully utilise them for the benefit of our children. 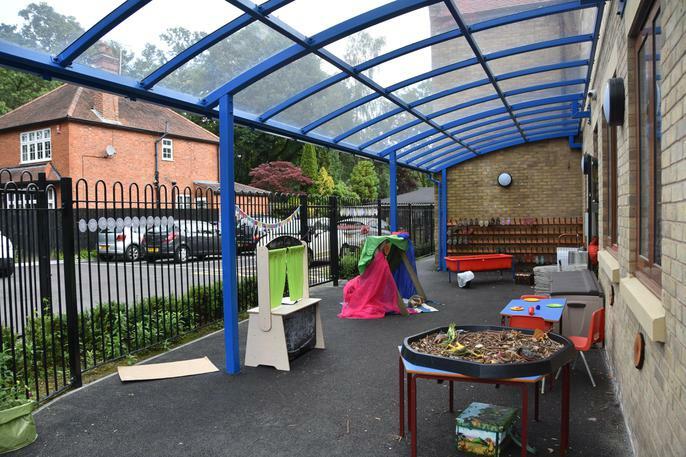 Outdoor learning is a key part of our curriculum. 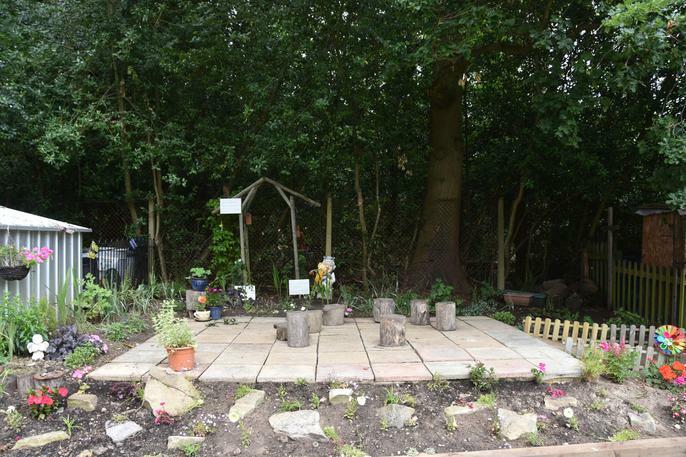 Part of our outdoor learning provision is Forest School and our children across all age groups have regular Forest School sessions. 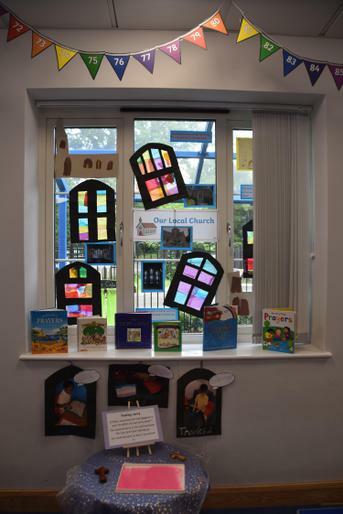 As a Church of England school we benefit from belonging to the Guildford Diocese and being part of a family of church schools. 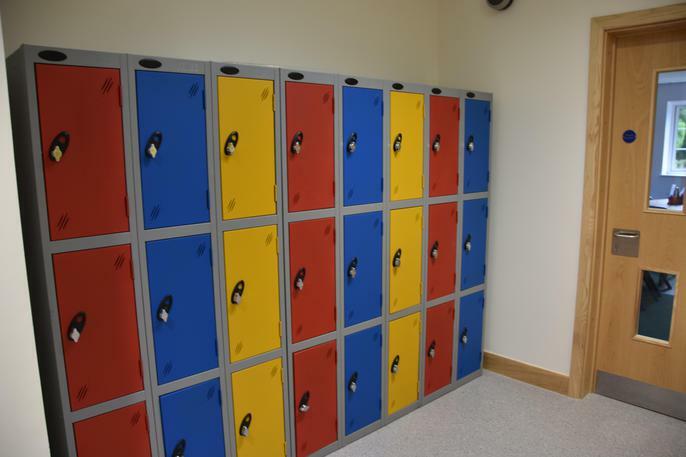 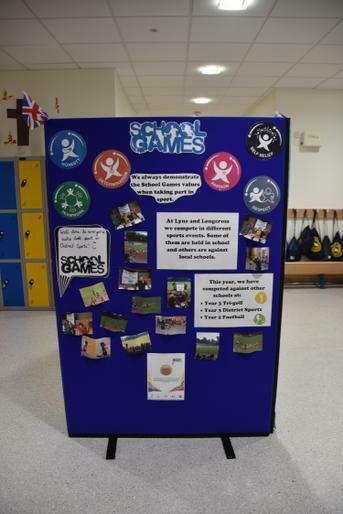 This includes our valuable collaborative partnership with local schools; Thorpe , St Jude's, Christ Church Virginia Water and Englefield Green school. 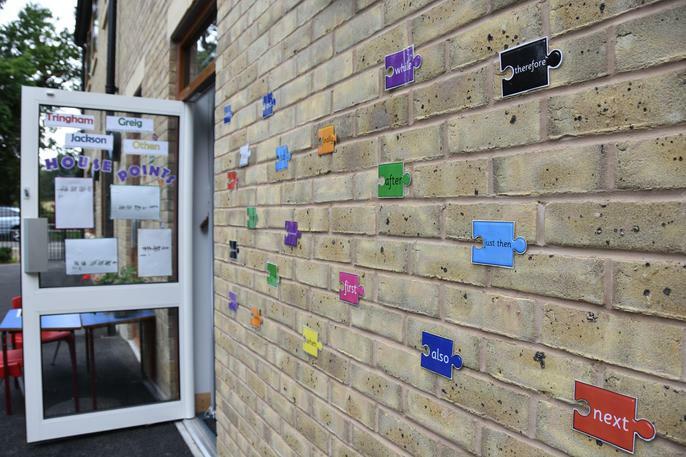 This partnership is called The Grace Partnership. 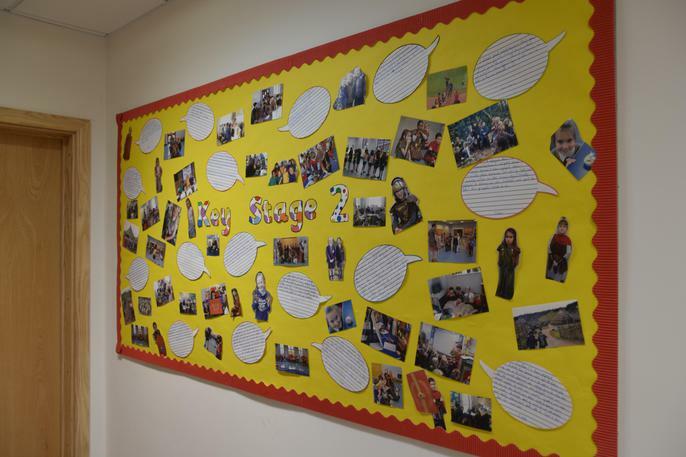 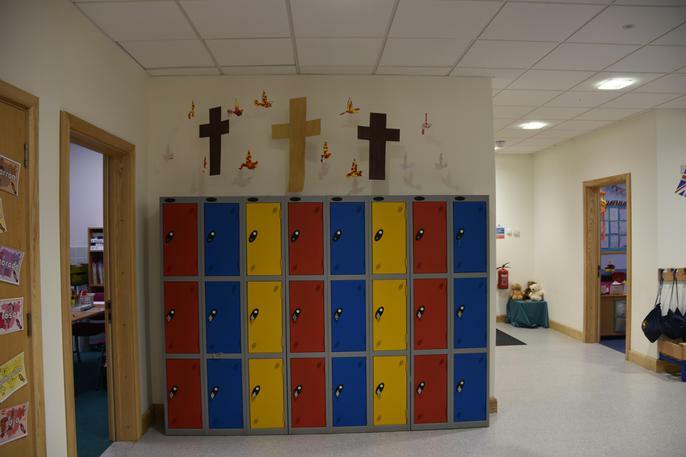 Our school values of faith, courage, respect, fairness and belonging permeate everything that we do and create a real sense of community in our friendly, family like school. 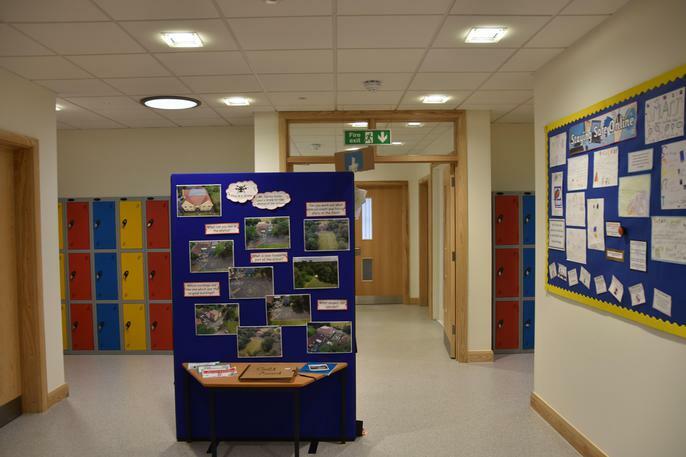 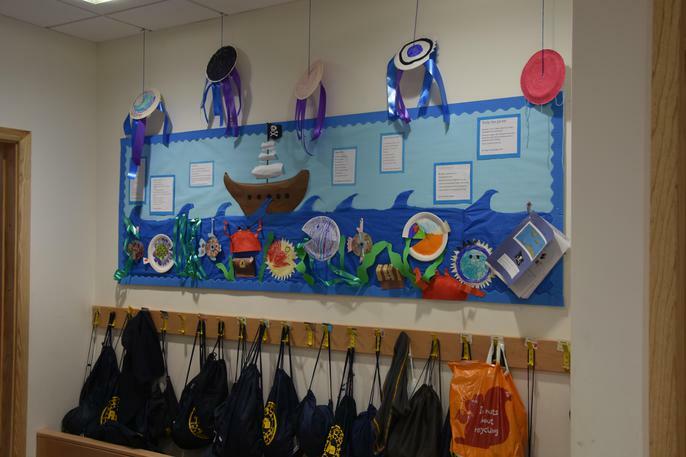 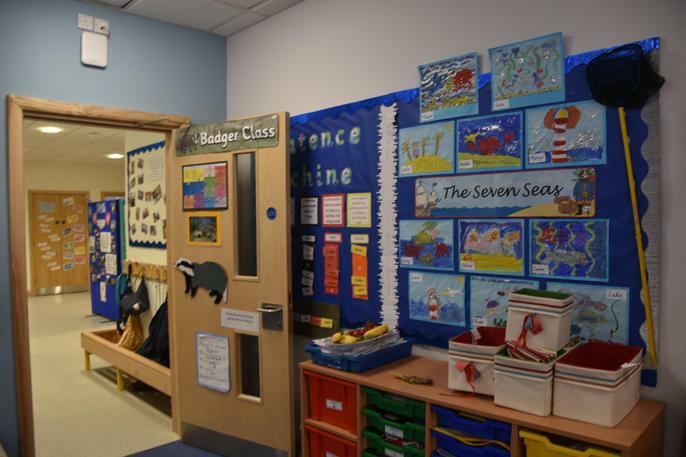 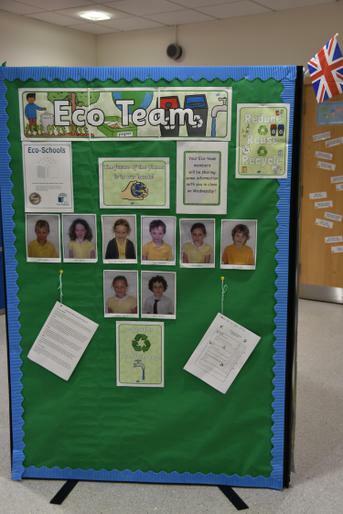 We are extremely proud of our school and our children and are very happy to show visitors around. 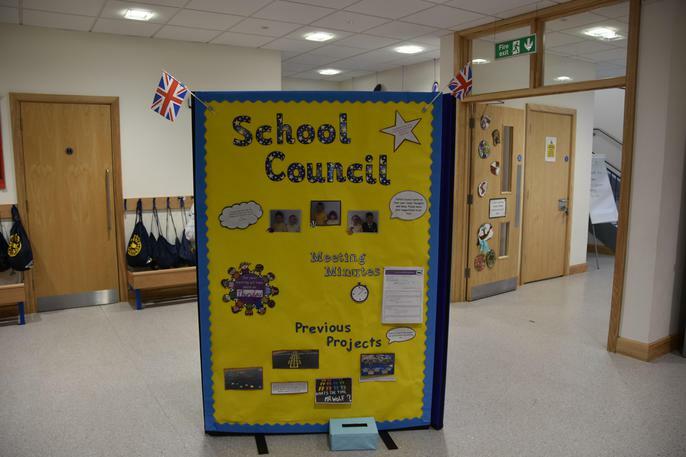 Please contact the school office if you would like more information or to arrange to visit.